A compass shows both your direction of travel and where you have come from. The magnetic compass has been used as a navigation tool since at least the 1st century AD. 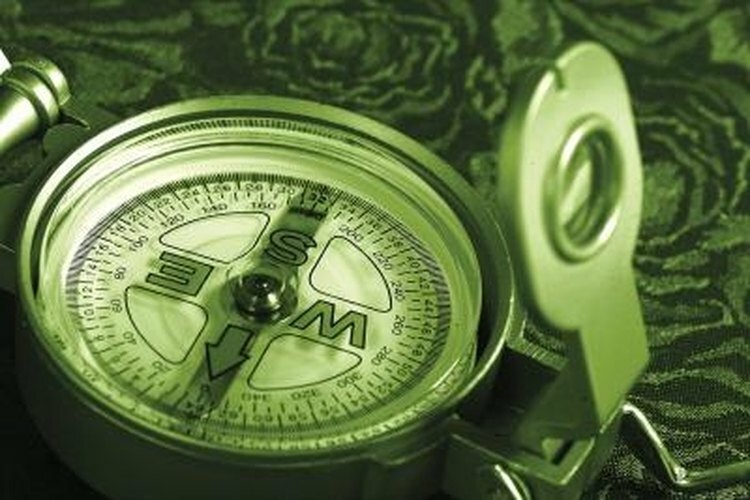 Although we associate the compass with finding our way to a location, it is not uncommon to want to retrace your steps. The exact opposite to the direct bearing followed to go somewhere new is called the back bearing. This is the bearing you'd take from your destination to your current position.